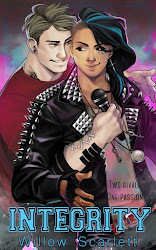 I wrote a m/m romance novella as part of the Goodreads MM Romance Group's annual free story event, and it's available free online! You can read it online or download it to your computer or ereader. 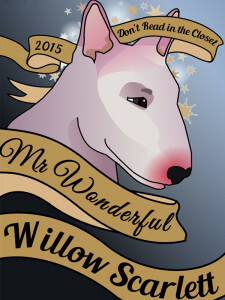 Mr Wonderful is a romance between a tattooed ex-army artist and a flamboyant Kiwi-Nigerian fashion designer who has a bull terrier named after Vivienne Westwood. They have to learn to make peace with their family's - and their own - expectations of masculinity, before they can forge an awesome life together. Zines are involved. 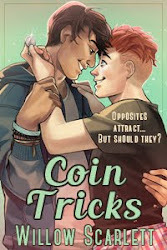 It's a fun and sweet novella (roughly 96 pages) and I'm happy with it, so I hope you will be too! If you want more free fiction, you can check out all the other amazing stories from this year's event, or my own novel from last year's event, Jagged Rock.